One of the pieces that has received the most enthusiastic reaction in recent years is the Blossom Chandelier. 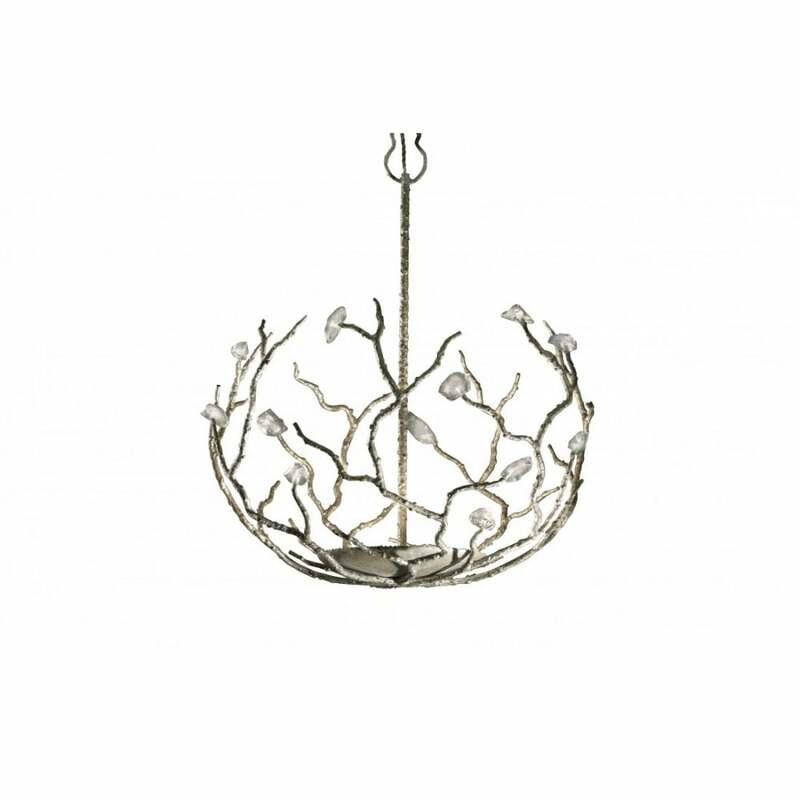 Lovingly made in burnt and forged steel, each piece is unique. Every arm carries a few ‘Blossoms’, shards of glass, individually made, that catch and reflect the light in a dazzling, soft pattern onto the ceiling above. Romantic, beautiful and extremely special.